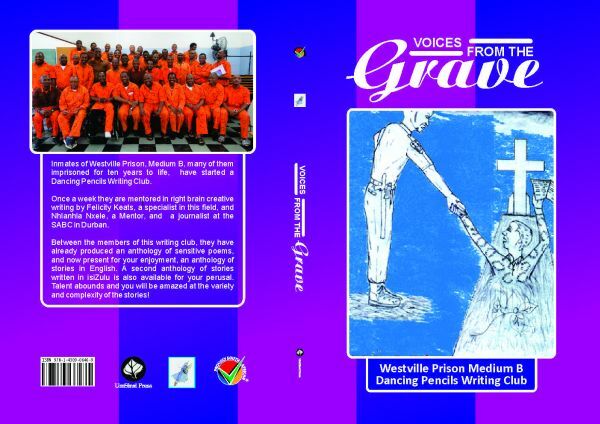 Men prisoners in the Westville Medium B Maximum Security Prison have written three books which will be launched at Exclusive Books, Pavilion, on Wednesday morning 27th of November. Amongst the three books are two books of short stories, one in English (Voices from the Grave) and one in isiZulu. 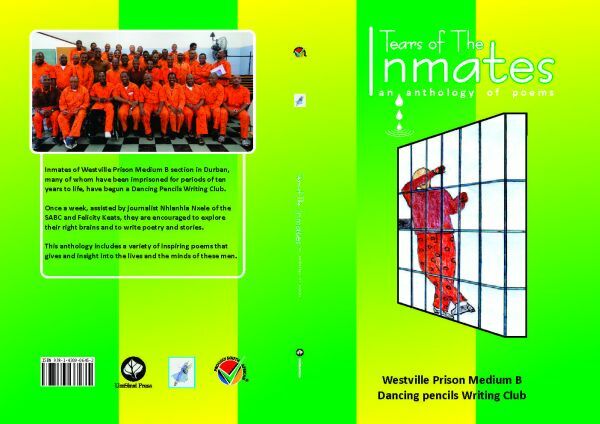 There is also a book of poetry entitled Tears of the Inmates with deeply sensitive poems in isiZulu and English written by men who have explored their talents and the healing properties of their right brains. Now they are engaged in writing their own full length novels, inspirational books or autobiographies. These will be published in 2014. We do congratulate them for their application and for the really interesting and inspiring stories they have written. These books will be an asset in any library!